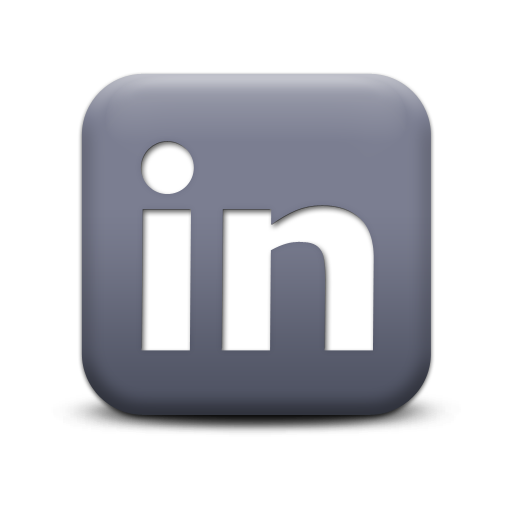 WE USE CREATIVE, CUSTOMIZED MARKETING PLANS, CUTTING-EDGE TECHNOLOGY, AND EXPERT NETWORKING TO SELL YOUR PROPERTY. 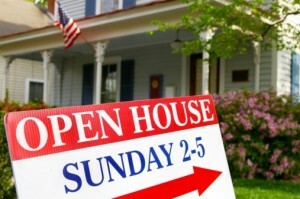 When it comes to real estate, exposure is everything. Our Team will promote your home to the largest possible audience of buyers and real estate agents through our own marketing team. You will gain access to our exclusive marketing program, to reach an elite and highly qualified audience of homebuyers and their agents. We use a dynamic combination of high impact traditional marketing coupled with state-of-art technology that generates proven results. First impressions are critical and our own marketing program and team can get your property aggressively on the worldwide market within 24 hours of listing your home. Professional photography, full color brochures, virtual tours, open houses, direct mailings, newspaper advertisements, magazine color ads, referral networks and our high-ranked website are just the beginning of your marketing campaign. Our Team offers a multitude of services that will make your transaction smooth and hassle free. We will manage the myriad of details for you, including pricing and staging your home for sale, marketing and advertising your home, keeping you up to date with the process, interpreting and negotiating your contract, coordinating with other agents, following up with loan commitments and arrange for any repairs to be done. Your home will be listed in the MLS, the resource which ensures you will reach a large number of prospective buyers and dramatically increase the exposure of your property. Your home will be presented on REALTOR.com® that receives nearly 6 million unique visitors each month, making it the most visited real estate website. 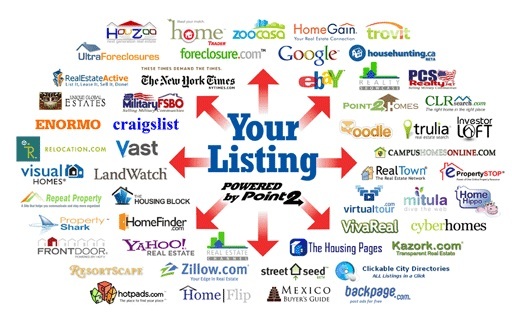 Your home will be listed on other highly ranked industry’s websites such as Trulia, Zillow, Yahoo , Aol, Oodle, Backpage, FrontDoor, Hotpads, Craigslist, Vast etc. 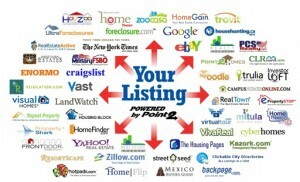 through our powerful Point2 Agent home listing syndication program 24 hrs a day. C ustomized For Sale sign will be placed in front of your house. A professional flyer will be created for your residence that details all of your home’s selling features. Flyers will also be available inside your home. 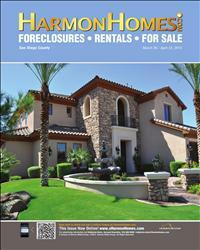 Y our home may be advertised in several local publications. Local publications normally utilized are Homes & Land Magazine, Harmon Homes Magazine, Real Estate Showcase Magazine and The Palm Beach Post. We will personally follow-up to obtain feedback from all real estate agents who show your home so we can use that information to gauge the impressions of the marketplace and, if necessary, brainstorm changes in our sales approach. Since the market is ever-changing, we will keep you abreast of changing market conditions, such as other competing homes on the market, so we can proactively adapt as necessary. Once an offer is presented, we will counsel you on the terms of the offer. After formulating our response, we will communicate and negotiate with the buyer’s agent on your behalf until we come to agreement. Once we have an executed purchase agreement, we wait until various inspection reports are submitted per the terms of the contract. Upon receiving the reports, we will discuss our response and we will relay this information to the buyer’s agent. From time of contract to closing, our Team will handle any communication between you and the buyers through their agent. In addition, we will also ensure that all terms of the contract are adhered to such as the date specified for loan approval. We will coordinate with the Title Company and/or closing attorney to ensure all documentation is in order prior to settlement. If any surprises rear their head throughout the process, we are your advocates and experts. It is our goal to resolve issues to your satisfaction. At the closing table and beyond we will make every effort to serve your best interests. 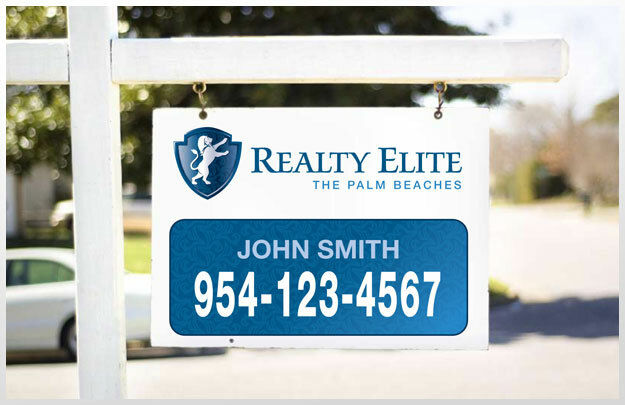 As a sounding board, a resource, a confidant and a real estate expert, we will endeavor to earn and keep your trust and respect.